HERE’S THE NEW SINGER !!! 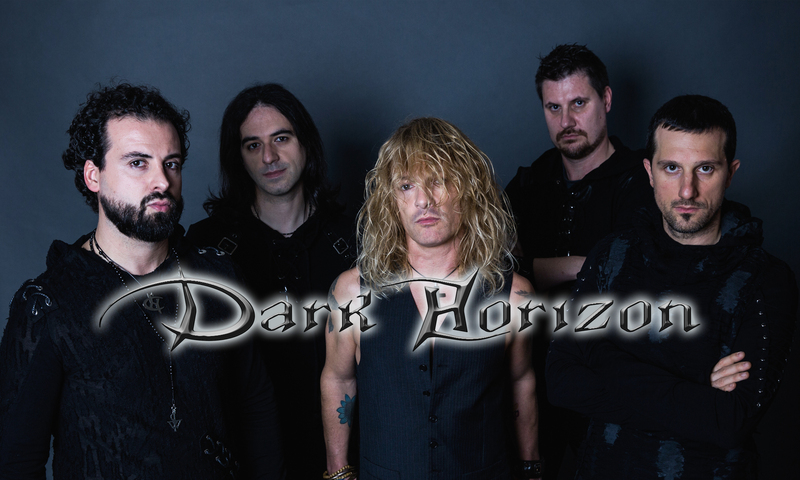 Dark Horizon are proud to announce that Giulio Garghentini is our new lead singer ! 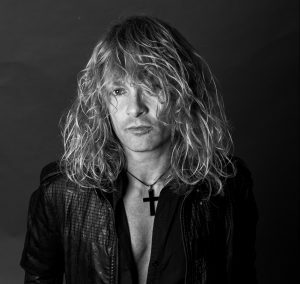 He already worked with us as special guest in the “Christmas Hallelujah” single and recording some choirs in the last album “Aenigma”; he is, without any doubt, a great singer with huge experience, great talent and technique, and we can’t wait to start playing togheter ! We are working hard right now to prepare the next shows and a new song ! You can visit his website http://www.giuliogarghentini.com and read his Bio here. Stay tuned !!! 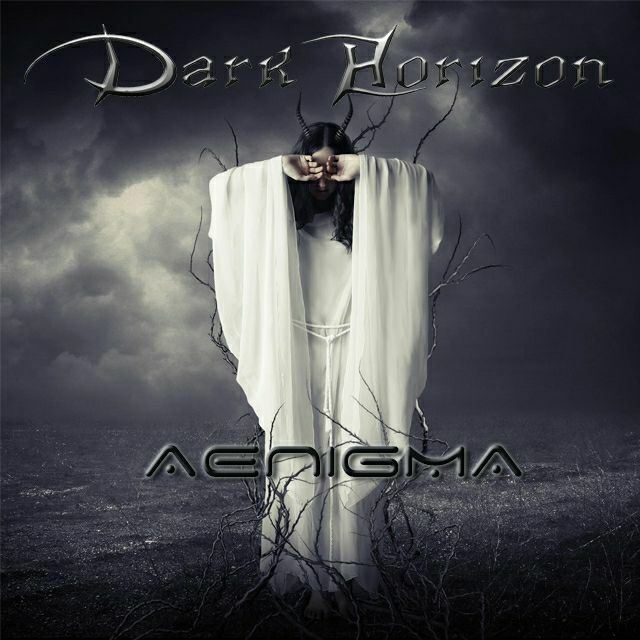 On february 9th “AENIGMA”, the fifth Dark Horizon album, was finally released !!! The album was produced by our guitar player Daniele Mandelli (who produced also bands like Forgotten Tomb, Tragodia, Adrmelch….) and mastered by Jacob Hansen (Kamelot, Epica, Amaranthe…). This album features also 2 special guests: Jonny Lindqvist (Nocturnal Rites) on “Future world” and Klaus Dirks (Mob Rules) on “Ace of hearts”. On “AENIGMA” you will find 10 killer tracks and also the original version of “Sea sirens voices”, already issued in acoustic version on “Metalhead” mini CD. We wanna thank all the people involved in this album and who made it possible, you know who you are !!! You can buy “AENIGMA” in all the digital music stores or, through the Underground Symphony store, in digipack edition or limited edition with a shining band logo pendant! Last but not least you can see the lyric video of “future world” on our YouTube channel ! !